The design and production of Jewelry Boxes are based on the invention of jewellery. 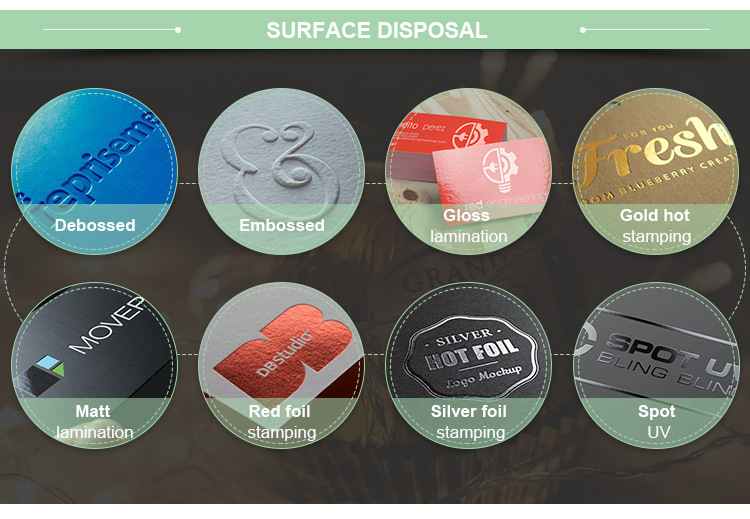 The interior is generally designed with multiple compartments to prevent unnecessary scratches caused by jewelry contact. 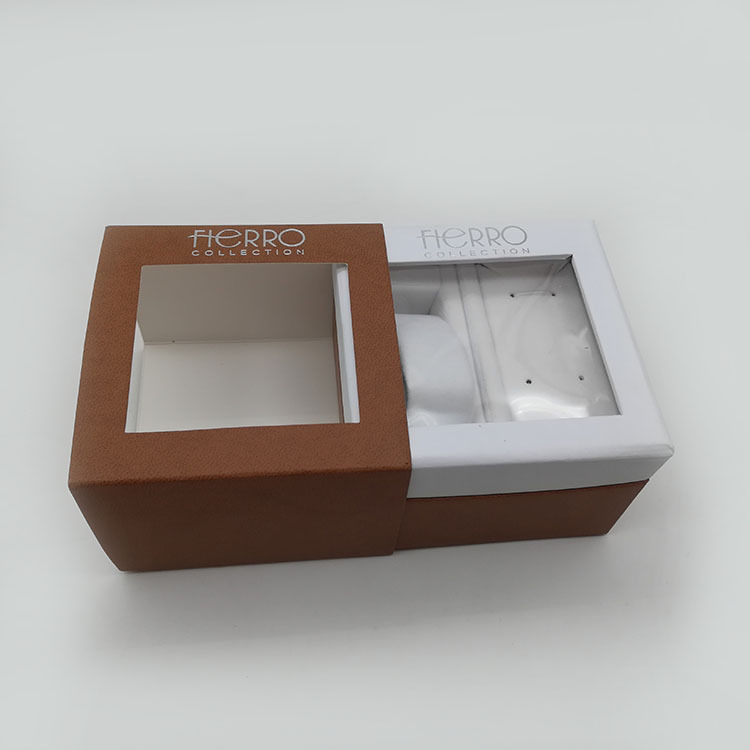 Some Jewelry Gift Boxes will be internally based on special shapes and special materials. 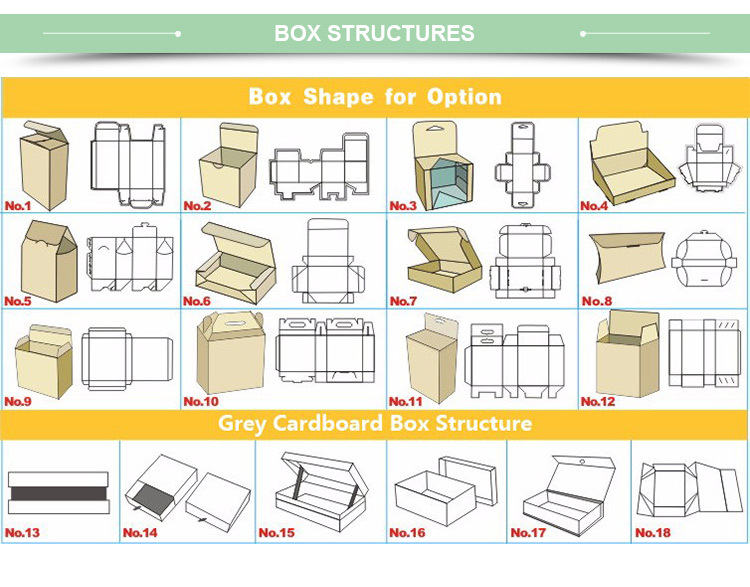 There are differences in the structure. 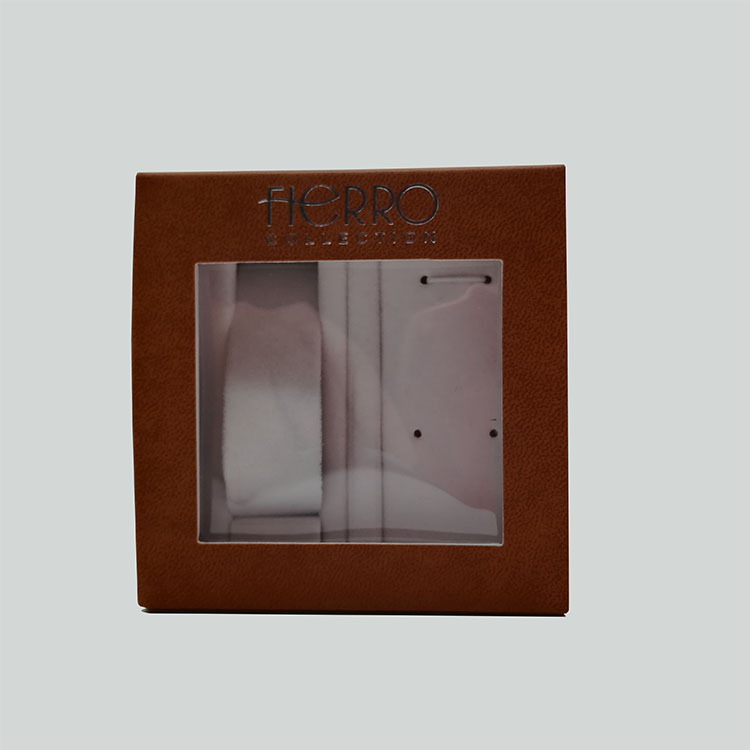 The main use of the jewellery box is to keep the jewellery lasting as a new appearance, to prevent the dust and particles in the air from corroding and fraying the surface of the jewellery, and to provide a good space for those who like to collect jewelry. You give me the design files, we give you the package boxes. 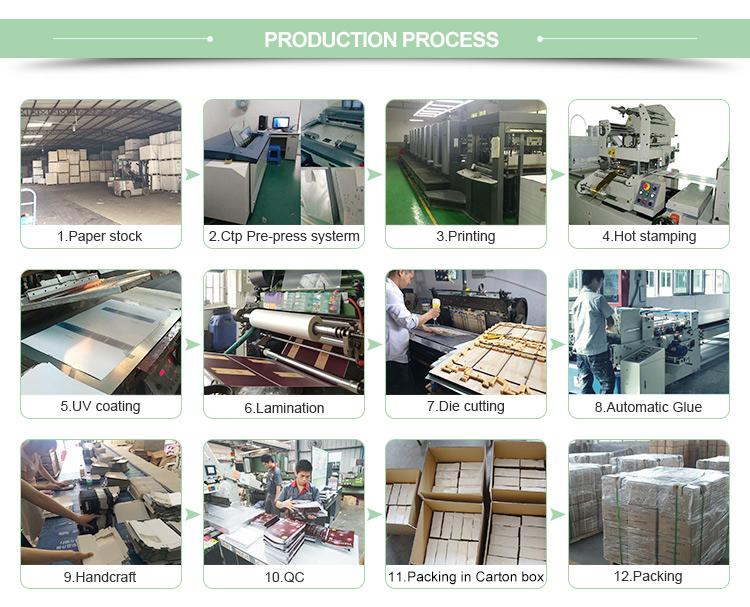 Since 2002, we have already made out several main package solutions: Paper Box, Flower Box, Paper Bag, Cylinder Box/Paper Tube Box and other products that made from paper. Welcome your inquiry! 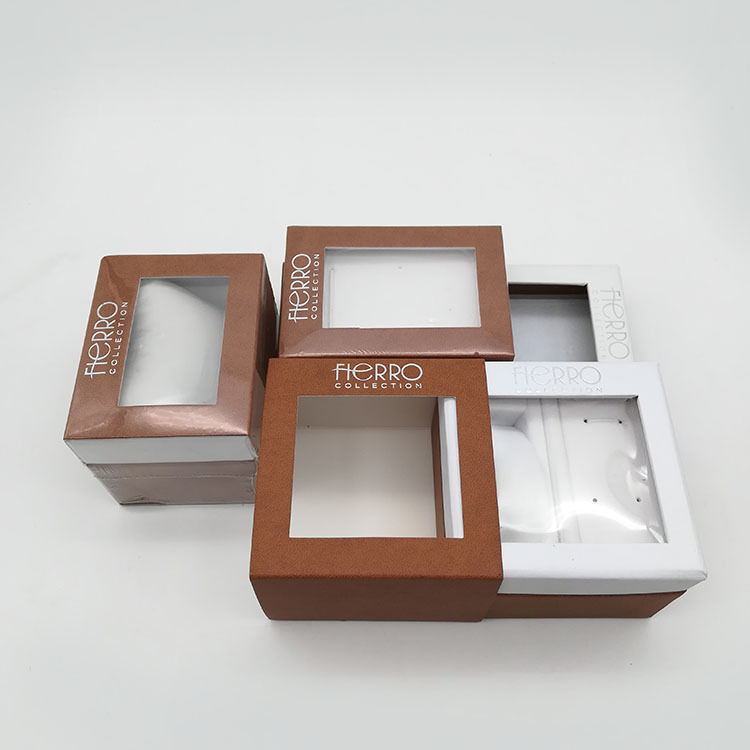 Looking for ideal Packaging Jewelry Box Manufacturer & supplier ? We have a wide selection at great prices to help you get creative. 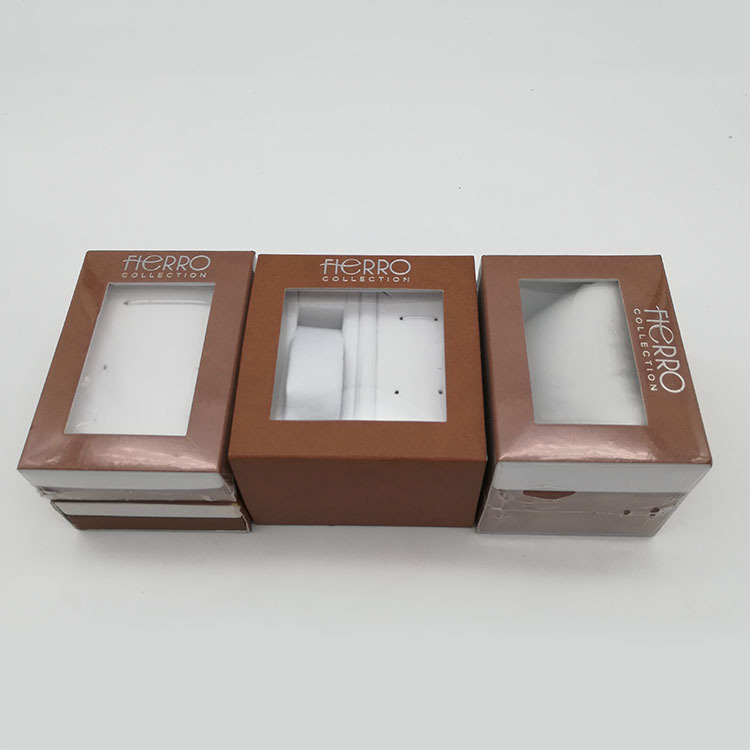 All the Paper Packaging Jewelry Box are quality guaranteed. 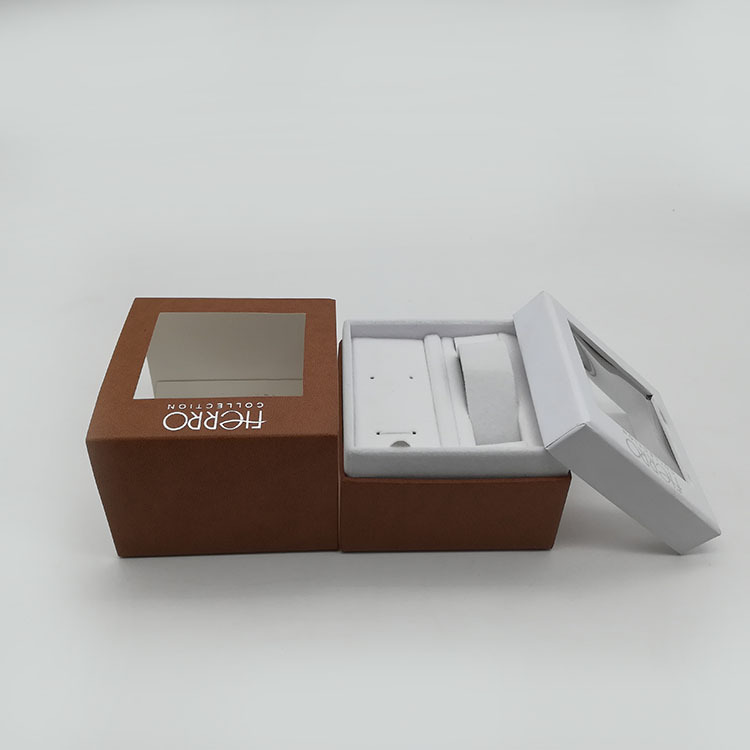 We are China Origin Factory of Printed Jewelry Box. If you have any question, please feel free to contact us.